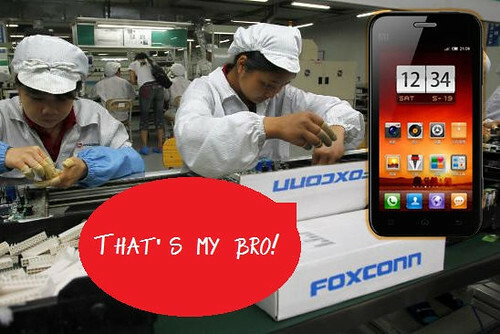 An inside source claimed Xiaomi has told Foxconn to expect a boatload of Xiaomi phone orders for the second quarter of this year, and Foxconn has reportedly added four new production lines in preparation for it. Meanwhile, the source also claimed Sharp and Toshiba have received huge amount of orders from Xiaomi to produce 4.0-inch displays. All these rumors may mean the next generation Xiaomi phones will be out very soon! 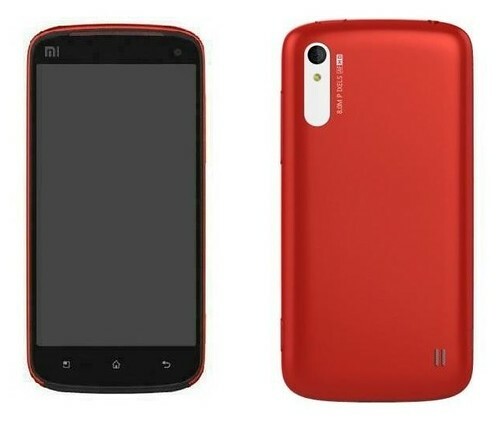 Xiaomi M2, Perhaps?Thanks to Yu Ming duo, Xiaomi’s CFO (also the former CEO of MediaTek), the company is preparing a 899 yuan ($145) 1GHz smartphone, which will be using a 1GHz single-core ARM Cortex A9 processor (MTK 6575) that produced by Taiwanese chipset maker MediaTek. The MTK 6575 is relatively cheap processor, which supports Android 4.0 ICS and has great 3G/HSPA Modem, we are expecting this processor to be widely adopted by other Chinese smartphone makers as well. By the end of this year, we would probably see lots of low-cost Android smartphones flood all over China, and Apple iPhone will only appear in the hands of rich Chinese people.